Video: Readers review the 2014 Audi TT | What Car? 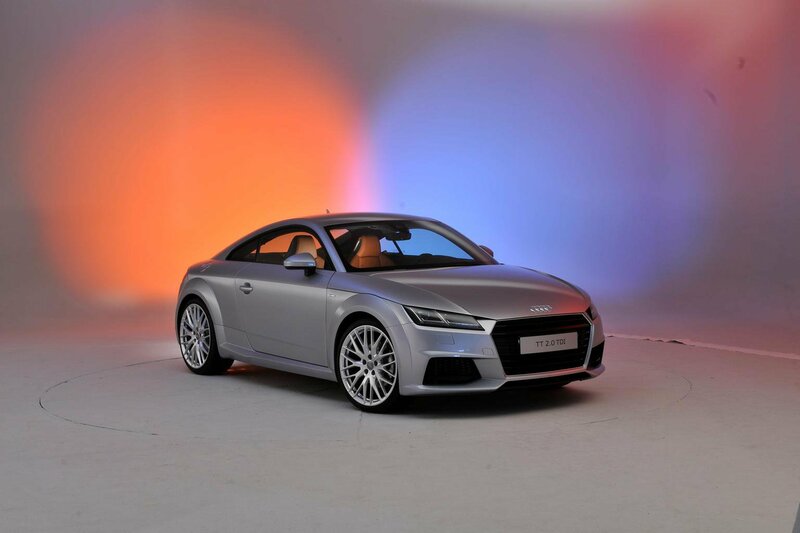 The new 2014 Audi TT was officially revealed to the public at the Geneva motor show. A team of What Car? readers has now had the chance to look around it in the UK before the car goes on sale this autumn. See what our team of readers made of the new car in our video.